I am Jainendra Shukla, research scholar at CINVESTAV, Guadalajara and I am presently working on Vision Aided Bipedal Locomotion. I had a stay at PAL Robotics from January to April in 2014. Here I had the opportunity to work with the Navigation team, and in particular with Hilario Tomé and Luca Marchionni. I was working on bipedal locomotion of newly developed humanoid robot REEM–C, which of course is the coolest Humanoid robot till date !!! I must say it was an excellent opportunity for working and learning as well. I implemented bipedal locomotion algorithms and was also able to test it on REEM–C. It’s really cool to see REEM–C working on your code. 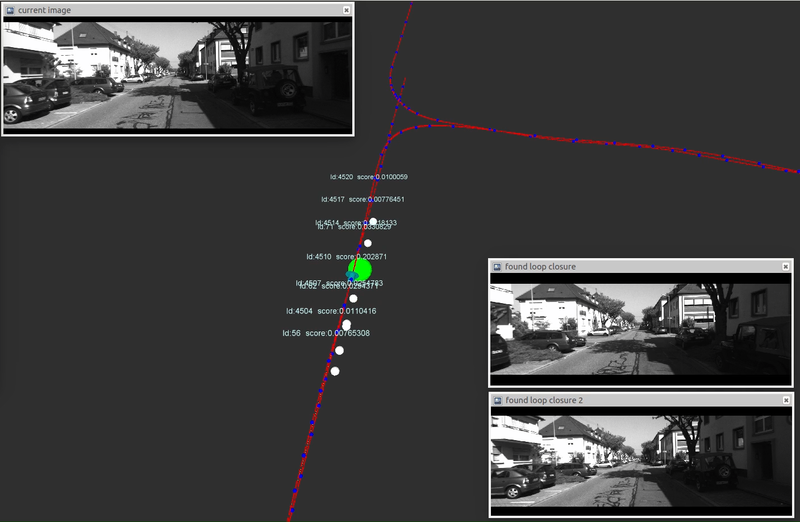 I also implemented a marker follower application where REEM–C was expected to follow the marker. Besides I also implemented a package to make REEM–C up & down exercise. Working environment is really nice here. I got very nice colleagues, who are always eager to help at any step. Hilario and Luca are really good mentors. I would like to thanks Hilario and Luca for their supervision and cooperation at all levels. 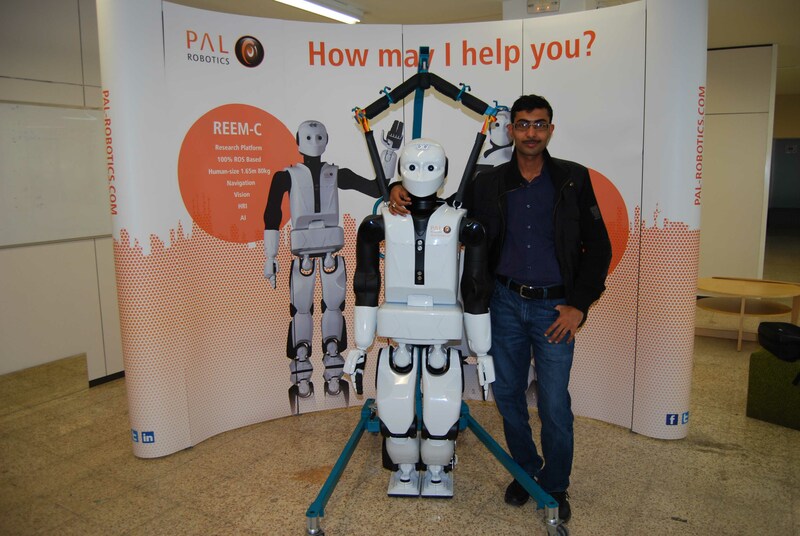 At the end, my sincere thanks to PAL Robotics for providing me such a nice opportunity and I would love to visit PAL Robotics again. I must say it was very fruitful stay and I enjoyed the stay and of course city as well.